Author J.M. Perkins on "To The Best of Our Knowledge"
I'm proud to announce that friend and colleague, action-horror author J.M. 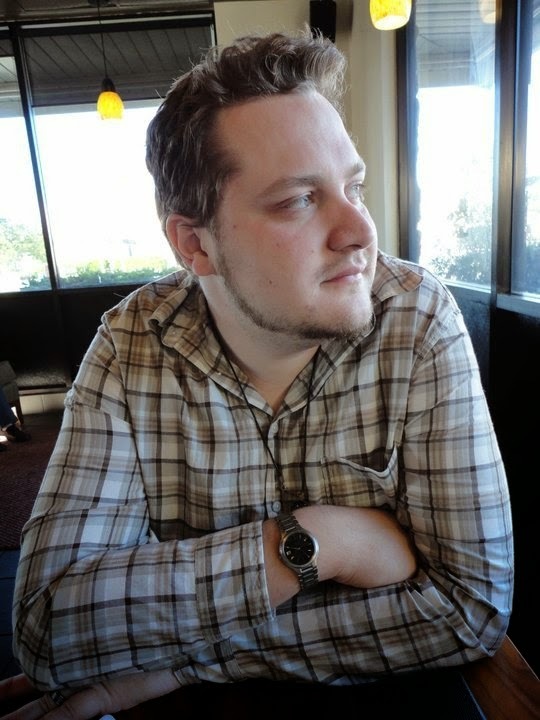 Perkins, recently won the "To the Best of Our Knowledge" 3-Minute Futures contest with his short story, "Social Scene Alert". "Social Scene Alert" was selected from 750 entries by sci-fi legend Kim Stanley Robinson and brought to auditory life by Gates McFadden and the Ensemble Studio of Los Angeles. All of John's stories, including his recent novel CHEMO: How I Learned to Kill, are a demonstration of his inspired imagination. His writing makes me laugh, gives me chills and forces me to contemplate life in a way few others can, making him one of my favorite writers in the industry. "Social Scene Alert" is John at his best, managing to do all three in just 500 words. Make sure to keep listening after the story for interviews with Kim Stanley Robinson and Gates McFadden, as well as the two runner-up stories also dramatized by the Ensemble Studio. 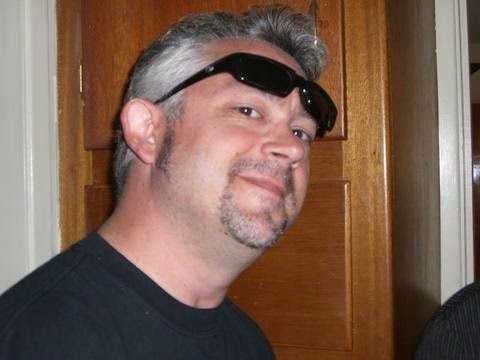 Today is the anniversary of the death of my best friend and blood brother, Matt Welty. I've written a lot about how he affected my life, but I wasn't the only one. There were hundreds of people at his funeral and there would have been dozens of speakers if we'd had the time. Still, we heard a dozen poignant tales of how he helped turn people's lives around, encouraged them to pursue their passions and face their fears, and how he made the lives of so many of us better. It's quite telling that seven years later people still hear his laughter in the joy of others, tear up at a bit of geek culture he introduced them to, and reach out to the rest of us when, in a hard moment of life, he shows up in a song, a picture, or a memory to remind us that his spirit is still there. For those of you who didn't know our dear friend, Matt, I'm sharing two things that I hope give you a tiny glimpse into who he was and what he meant to me. The first is a memorial video I did for him in 2010 after I found a recording of his voice. The second is the eulogy I read at his funeral. I hope other people choose to share their stories in the comments below. It's official. 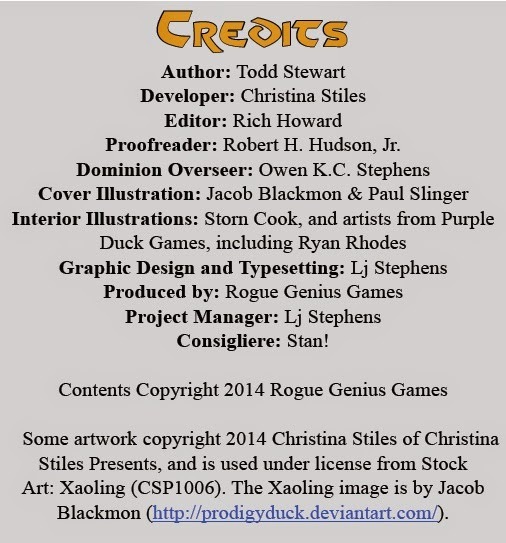 My first professional game credit is out in the world--editor on Xaolings by Todd Stewart. 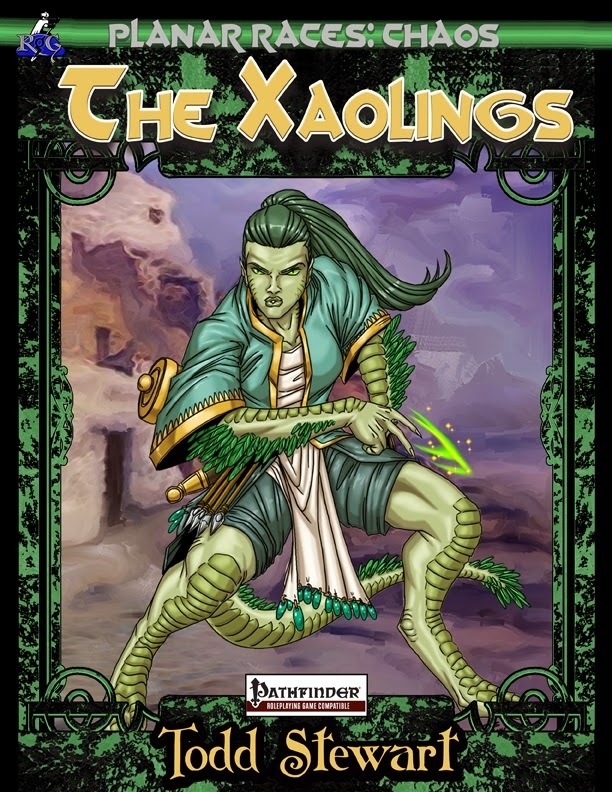 Xaolings presents a fascinating race born from the chaos planes. Todd has an impressive ability to describe creatures who are notoriously averse to being described. His mechanics for racial archetypes, feats and magic items were particularly impressive. So, if you're interested in a new race for your game or are just excited to have something with my name in it, link over and pick up the PDF at www.drivethrurpg.com.